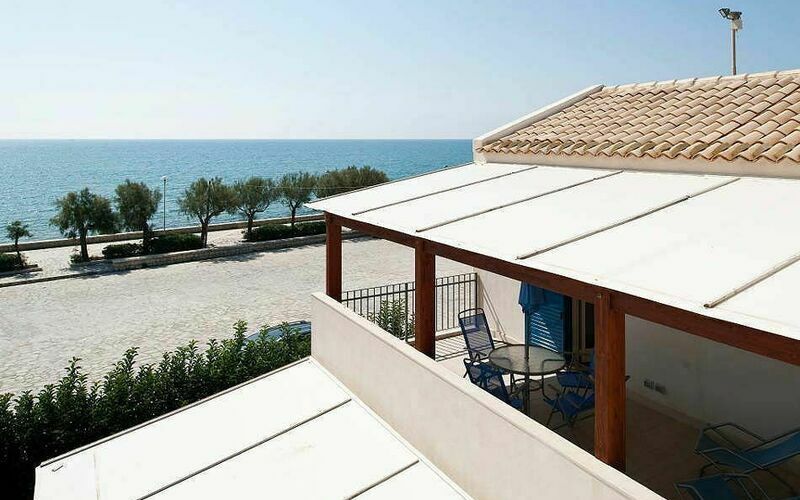 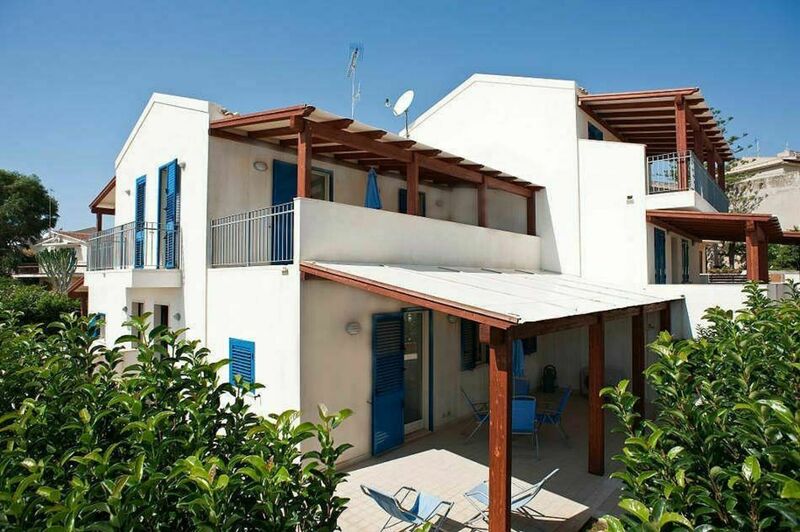 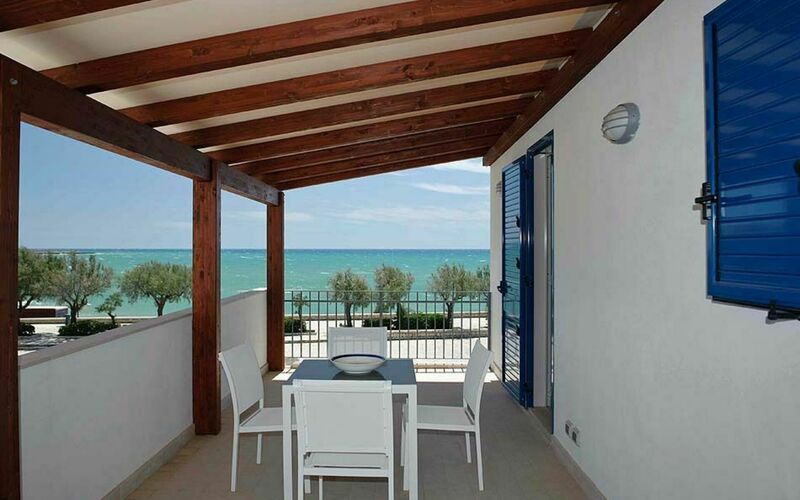 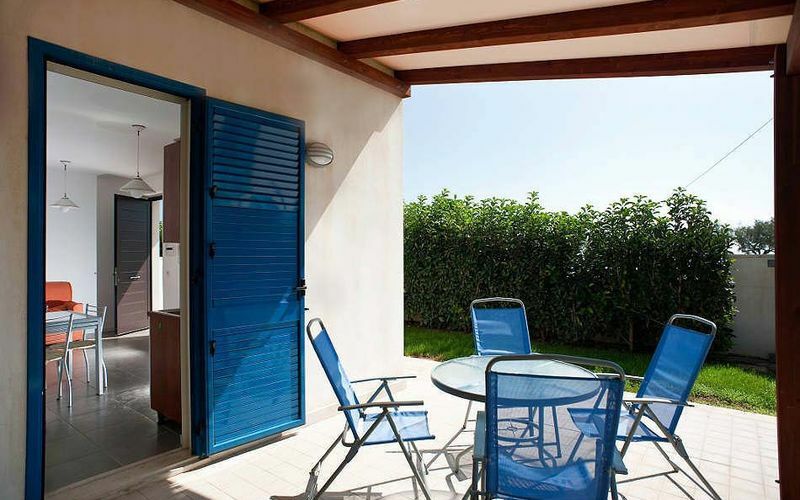 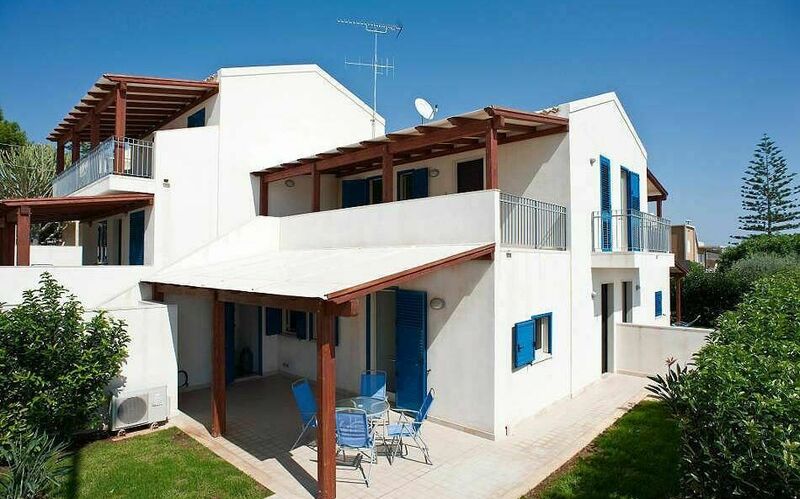 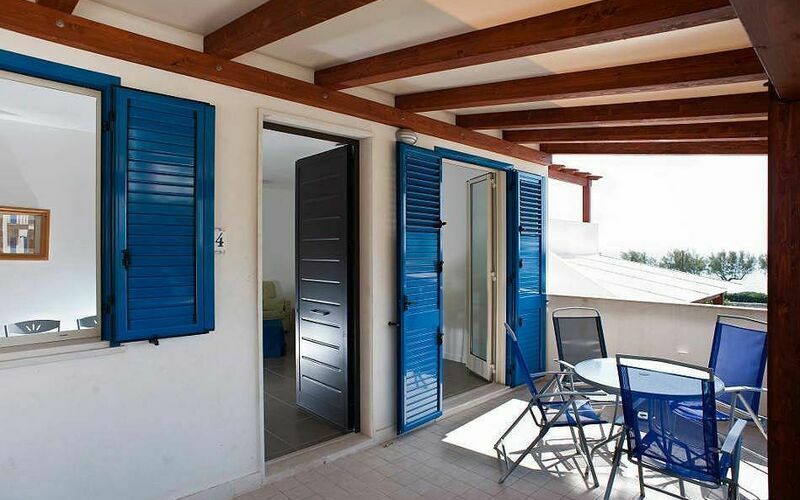 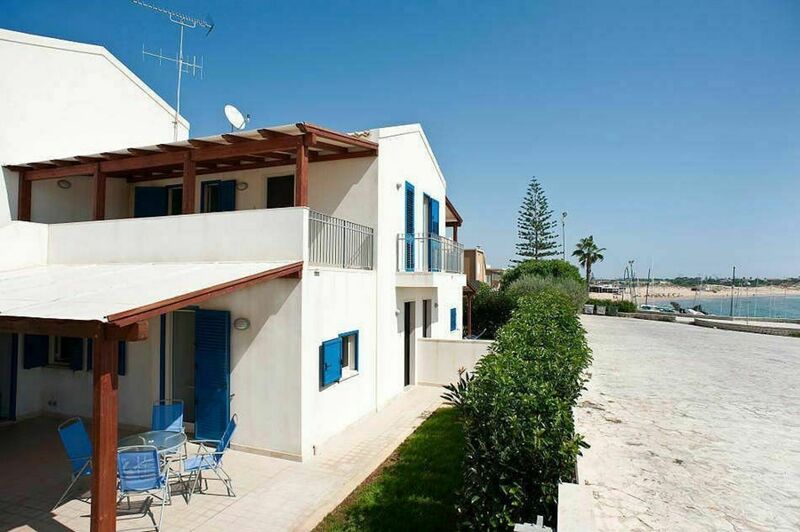 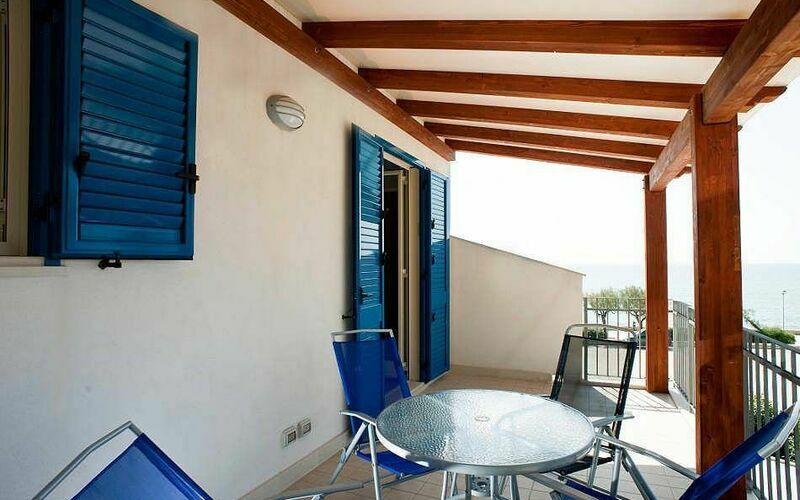 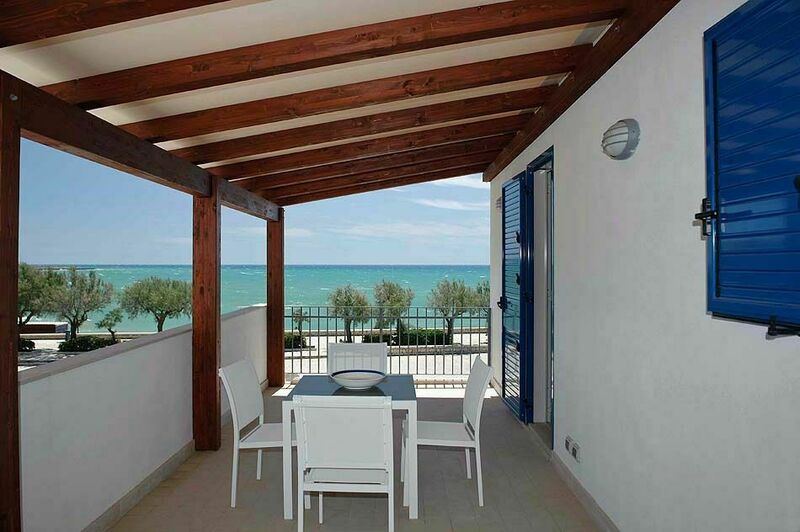 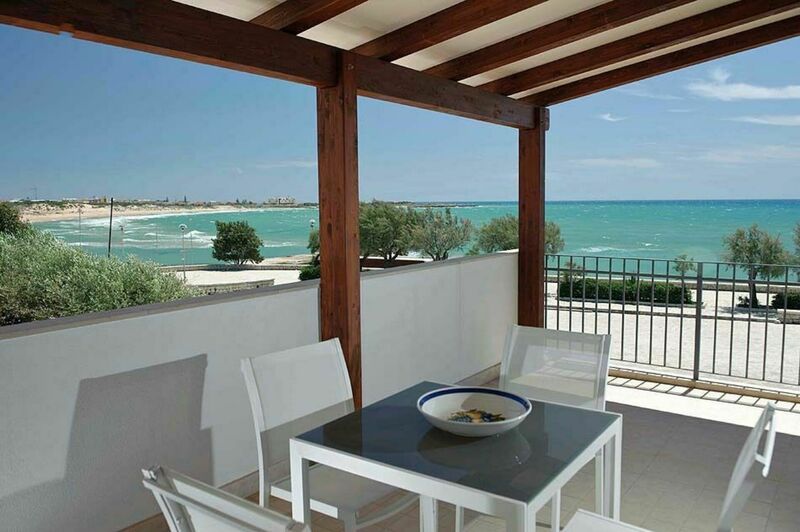 A beautiful complex of apartments in Mediterranean style situated just a stone's throw away from the beautiful, wide sandy beach of Marina di Modica, renowned seaside resort of the southern coast of Sicily, 30 km South of Ragusa. 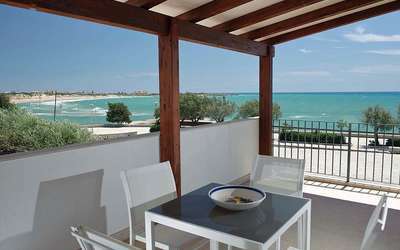 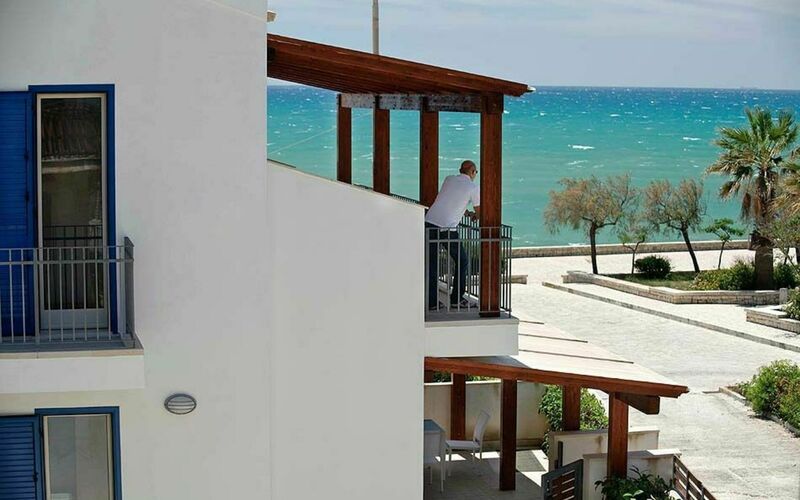 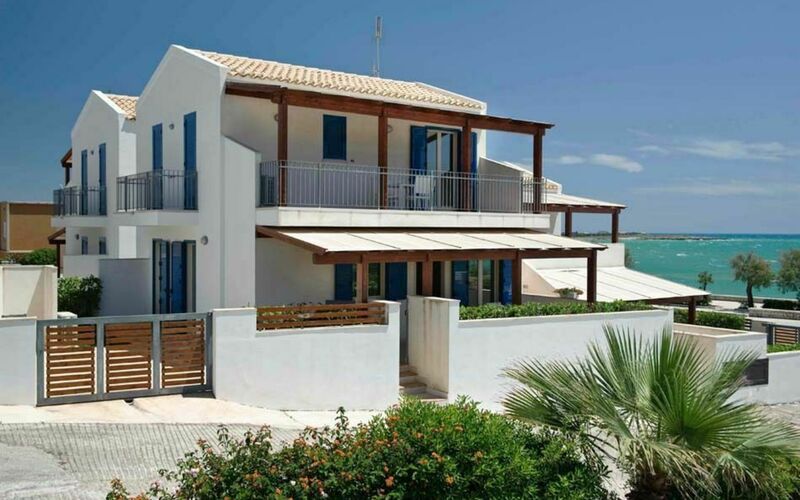 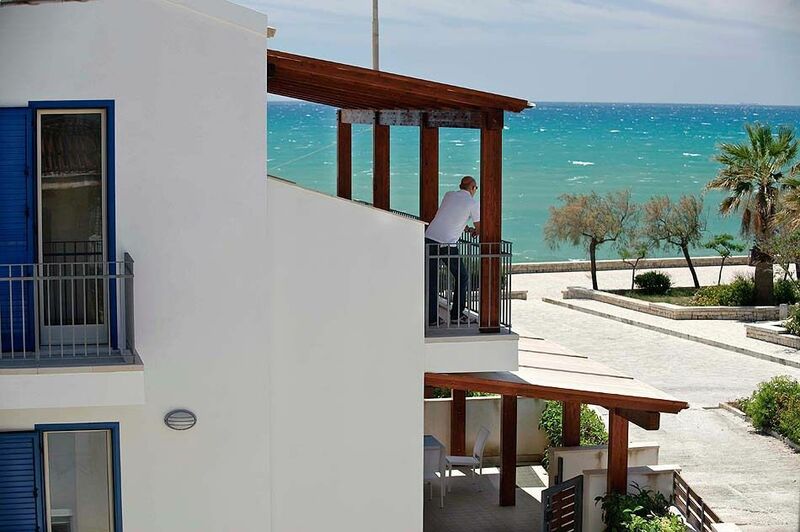 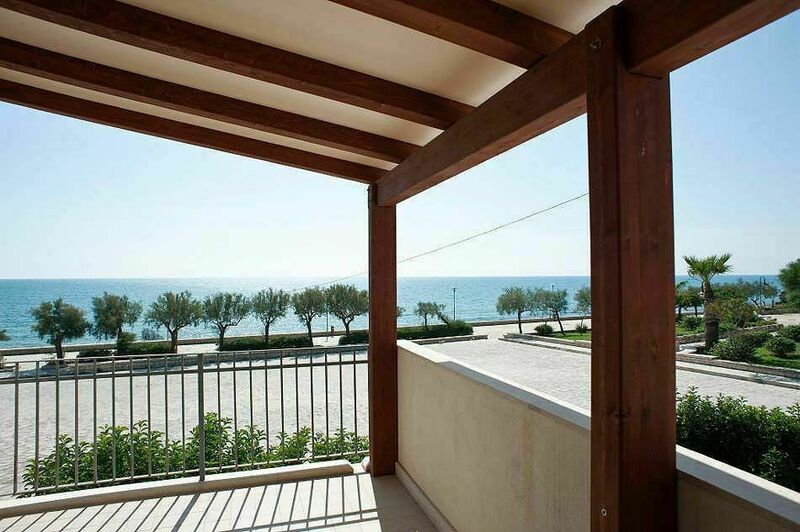 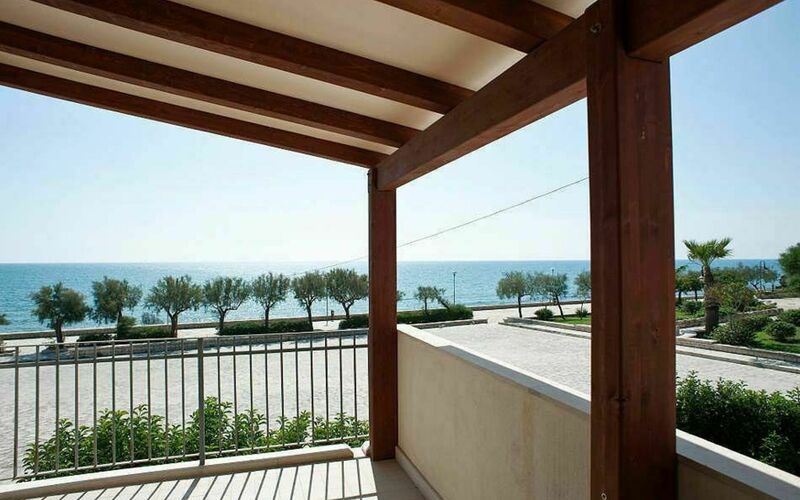 It houses seven comfortable apartments, all with own entrance and terrace with splendid sea views. 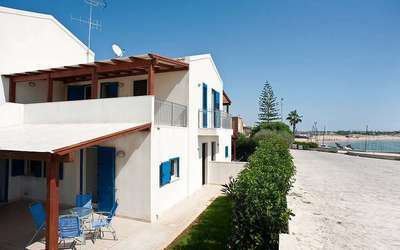 Each apartment comes with a parking space in a garage. 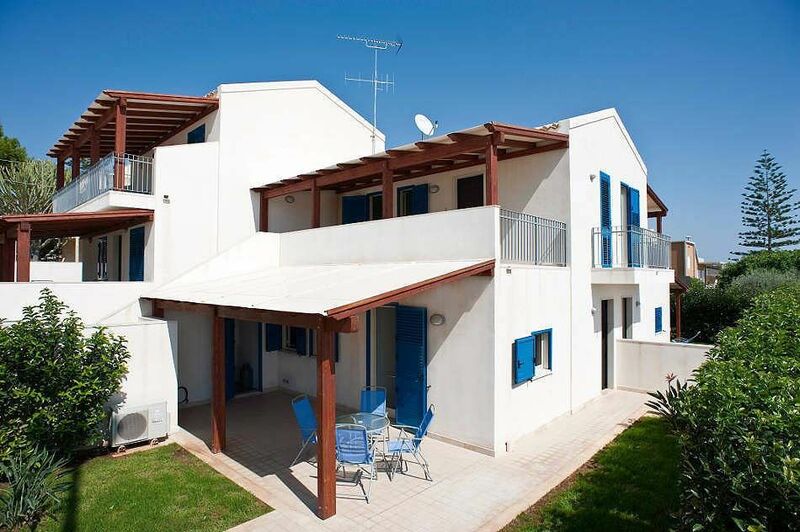 The bright interiors, characterised by a modern yet simple design, are tastefully furnished, functional and have all mod cons including air conditioning, external shower and LCD television. 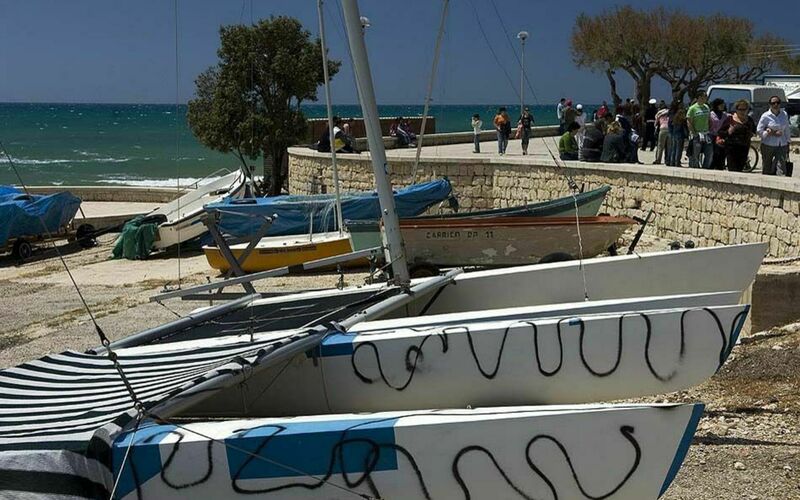 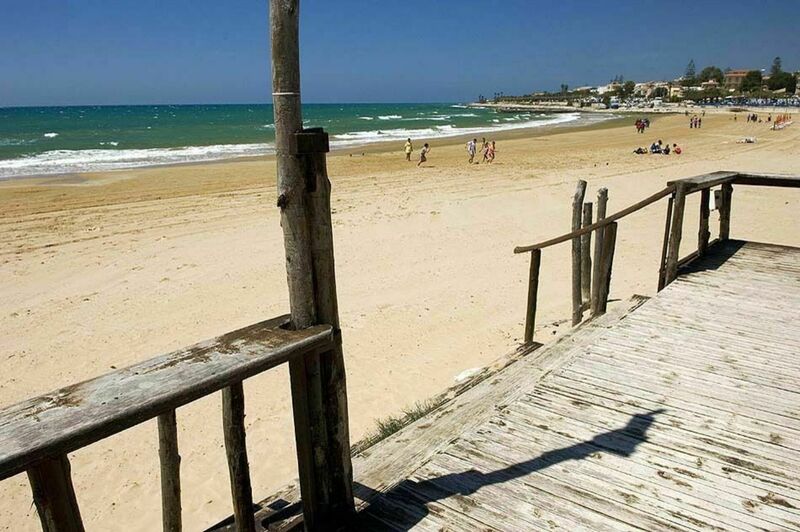 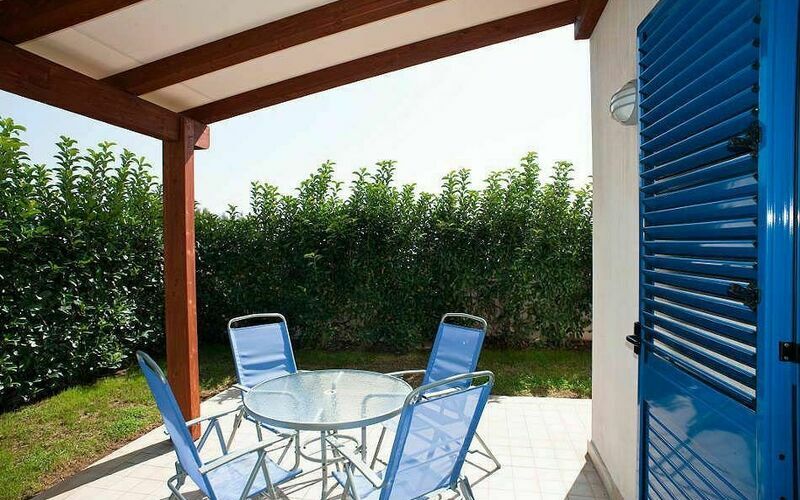 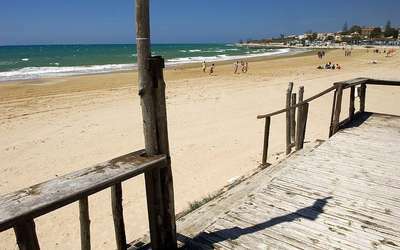 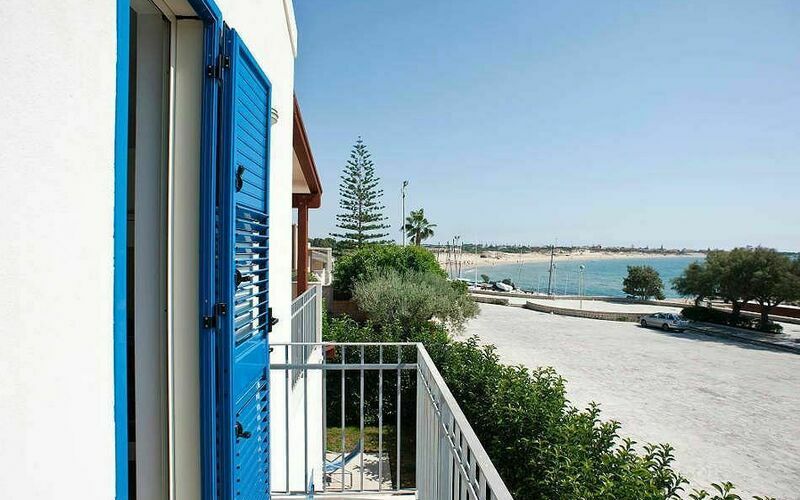 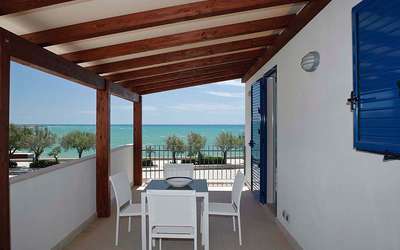 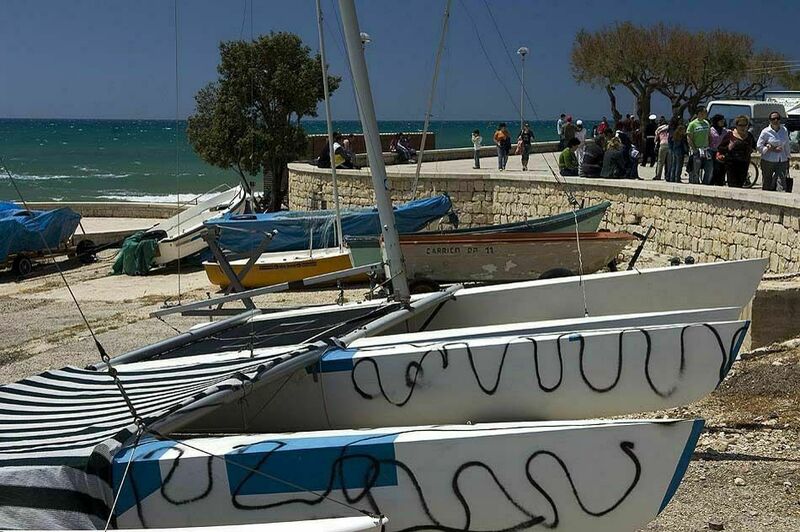 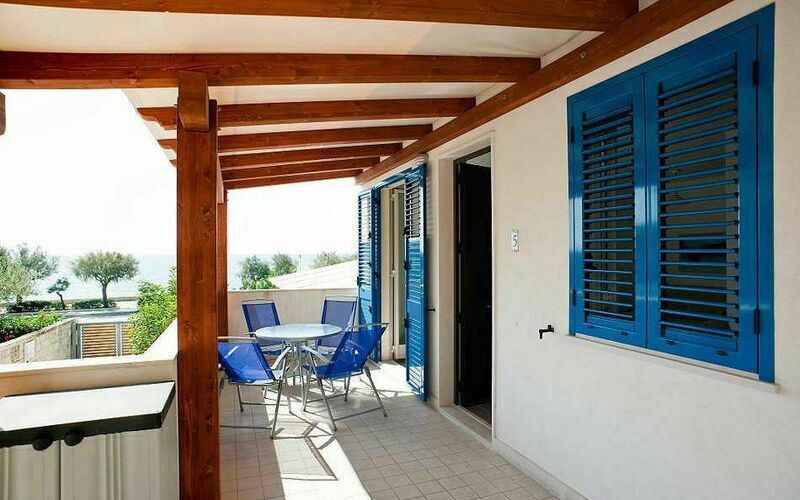 Its location is perfect to experience a wonderful holiday by the sea, and is also a great starting point for exploring the surrounding area rich in main cities full of art such as Modica, Ragusa, Scicli, Noto and Siracusa; charming coastal villages such as Sampieri, Pozzallo and Marzamemi as well as some of the island's greatest natural beauties, such as Capo Passero, the Cave d'Ispica and the Vendicari nature reserve.